key chains / purse jewelry. 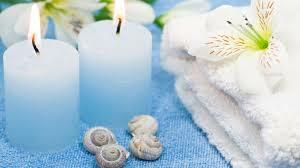 Pamper yourself and feel heavenly! Is your skin dry or breaking out? Are your feet like sandpaper? Treat yourself to some total relaxation with a facial, or try a manicure or pedicure. Look great with eyelash extensions.